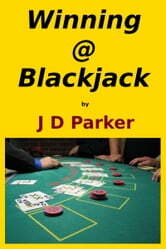 My Money Management Betting System combined with Common Sense Blackjack can make you a winner at the Casinos. My system is designed so that the Casino may win more hands but you win more money. Learn good basic Blackjack as well as how much and when to bet. Debbie Doll - Wanna Play? HOW TO PLAY BLACKJACK FOR BEGINNERS AND WIN!